April 20, 2017 Update: The Marriott Rewards category changes in March saw the Delta Kingston move to Category 6 so we had to replace that option. Based on the comments and other input we have replaced it with the Ottawa Marriott Hotel. One of Marriott's newest hotels in Canada the Calgary Airport Marriott In-Terminal Hotel is their flagship Marriott Hotel in terms of design and services. Rewards Canada was able to try out the hotel just after it opened. Check out our review here. With rates easily running over $200 per night not only does the certificate save you a good chunk of change you are staying at a great new hotel! Close to all the action in downtown Ottawa and for visiting Parliament and the Rideau Canal is great hotel choice to use your certificate at. This hotel can run up to the $300 and $400 range so using your certificate here can generate a huge return for you. Over 100 years old the Algonquin Resort is one of Canada's most iconic seadside hotels! Use the certificate to have a night of elegance or in the case of the Rewards Canada family, maybe some ghost hunting! Another opulent hotel in Marriott's Autograph Collection in Canada, Regina's The Hotel Saskatchewan makes for that great staycation or if you require to overnight in downtown Regina for business and you need to cover the hotel room cost yourself you may want to use your certificate here! 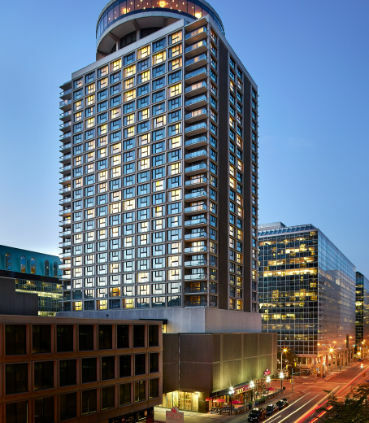 A beautiful hotel in downtown Ottawa that regularly runs over $150 per night is an ideal spot for that stay in YOW. Less than a kilometer from Parliament Hill this another good hotel to use your certificate at. What about you? 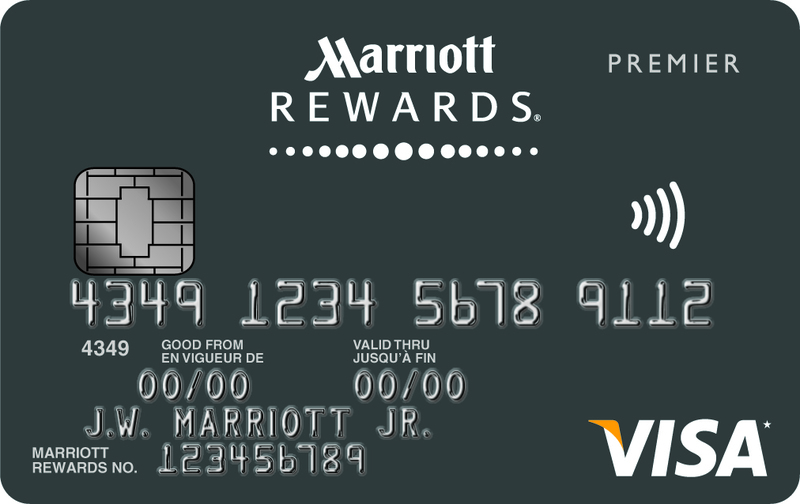 What are some of your favourite Marriott Hotels in Canada to use your certificate at?